Woodbridge is just twenty miles south of Washington DC and has a population of 54,275. Since Woodbridge is so close to DC, homeowners enjoy the short commute into the city to work. 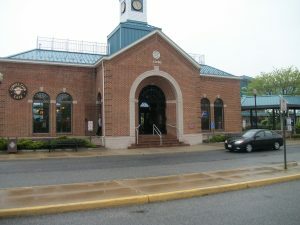 Woodbridge residents enjoy the Potomac Mills shopping mall and nearby hiking and other outdoor activities at Leesylvania State Park and Occoquan Bay National Wildlife Refuge. It has a number of historic sites in the area, including Rippon Lodge and Freestone Point Confederate Battery. Woodbridge is only about ten miles in area with about three percent of that consisting of water, and since it’s bordered by two rivers, the combination of the summer humidity and the easy access to water make it a perfect breeding ground for mosquitoes. When exterminating mosquitoes, it’s important to do more than just spray to kill the adult mosquitoes. There also needs to be a focus on preventing mosquitoes from developing into adults by treating the areas where they breed with larvicide. Whenever a technician performs a mosquito control service, the first thing he does is inspect the property looking for locations where water collects and empty any containers that may have standing water. In areas where water collects naturally, the technician will apply the larvicides which will prevent the larvae from growing into adults. 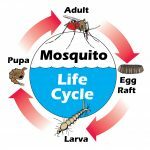 Mosquito Tek offers two safe yet effect mosquito treatment options. If you are worried about your plants, pets or other wildlife, you may choose to use the organic treatment option which uses the all natural insecticide Essentria. It is NOP compliant and has no aquatic setback, so it’s safe to use on organic gardens and will last up to 14 days. This is also a good option for public areas like restaurant patios, daycare centers, or areas around assited living facilities. For the toughest cases of mosquito infestations, there is the option to have the technician use the conventional mosquito spray, which will last up to 21 days, has a strong mosquito knockdown, yet is still safe to use around your family, pets, and the environment. Mosquito Tek prides itself on offering the best value for your money, which is why every mosquito control customer is offered the option of purchasing the tick and flea control upgrade that is low cost, yet will eliminate all the fleas and ticks on your property. The tick and flea control service can be purchased as either an upgrade to a mosquito treatment plan, or it can be purchased individually, but either way it will offer you the peace of mind that your family and pets are safe from the dangers that fleas and ticks carry, such as Rocky Mountain Spotted Fever. Mosquito Tek wants to make sure you are happy with every pest control service, which is why they offer valuable satisfaction guarantees. The Product Guarantee states that if you see a single mosquito in the first 48 hours after a treatment, Mosquito Tek will respray at no additional cost to you. 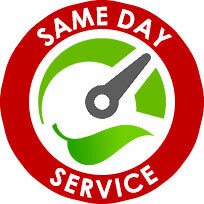 The Service Guarantee offers a full refund if you are not completely satisfied with the service. Couple these guarantees with the lowest price, since Mosquito Tek will beat any competitor by 10% and you have no reason to call anyone else! How do I know I am getting the best service at the best price? 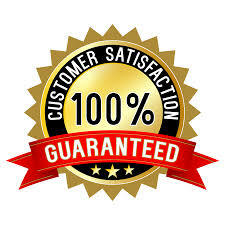 We are so confident in our service that we offer a Product Guarantee and a Service Guarantee. We will retreat at no cost to you if you see mosquitoes within two weeks of an organic treatment and three weeks of a conventional treatment. We will also give you a full refund if you are not fully satisfied with the service you receive. 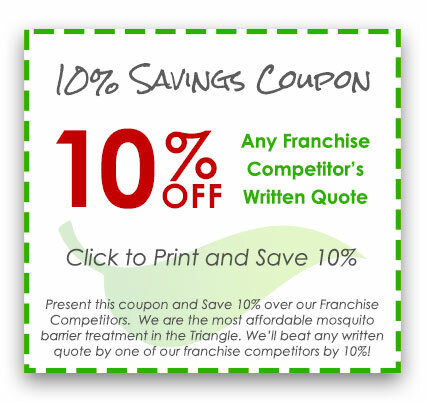 Combine that with the fact that we will beat competitors’ written estimates by 10% and we should be your first choice for mosquito treatment. Are your products safe for my family, my pets or other wildlife in the area? The products are safe for you, your family and animals. However, it is important that you stay inside during the treatment and keep your pets away from the area. You need to allow the product to dry completely before resuming normal activities. This should take about 30 minutes for the organic product or an hour for the conventional treatment. Do you offer all-natural or organic products? We do offer an organic option that is NOP compliant. It is safe for your family, pets and to use in your organic garden and it has no aquatic setback. This option will last up to 14 days. Some people may prefer the longer lasting conventional options that provides coverage up to 21 days. We are planning a family reunion or graduation party. Do you offer a one-time treatment option? We do offer a special event one-time treatment option. This treatment will keep your event free from mosquitoes, no-see-ums, as well as biting and stinging insects. Contact us when you plan the event and we will apply the treatment 2 to 3 days before it takes place.